Beautiful colonial home and one of the largest in the neighborhood, featuring 5 bedrooms in the upper level with two full bathrooms. Lots of natural light, Spacious dining room, two sizable leaving room areas. huge kitchen with eating area. two car garage. 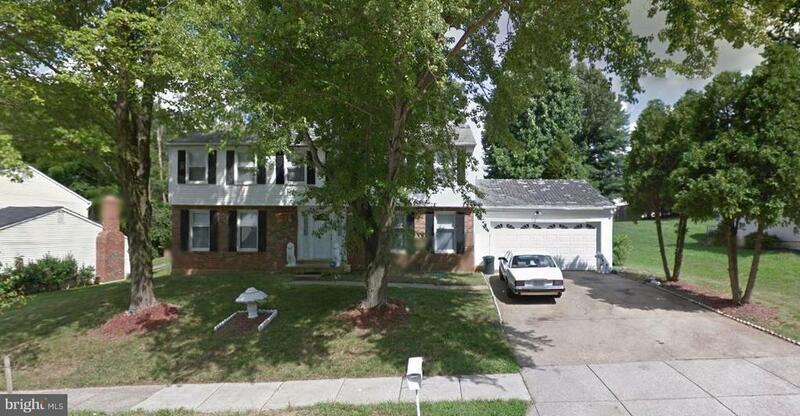 Near shopping centers, minutes away from main highway and fedex field! Rare find!